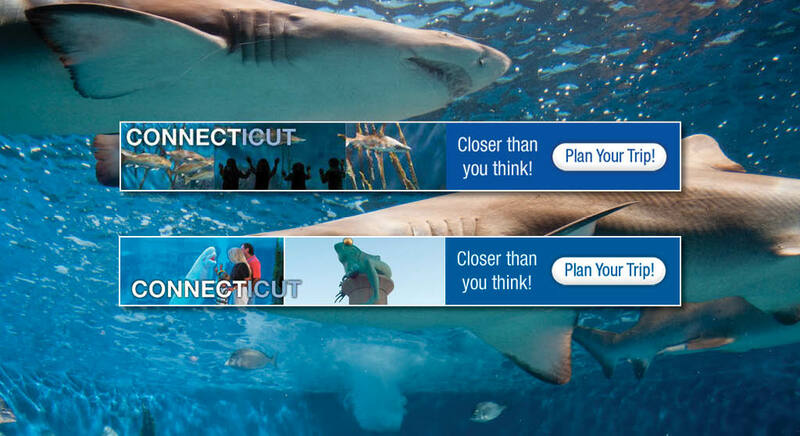 During a year in which Connecticut had no advertising budget, the state partnered with our team to develop a cooperative online marketing effort to remain relevant before securing new funding. 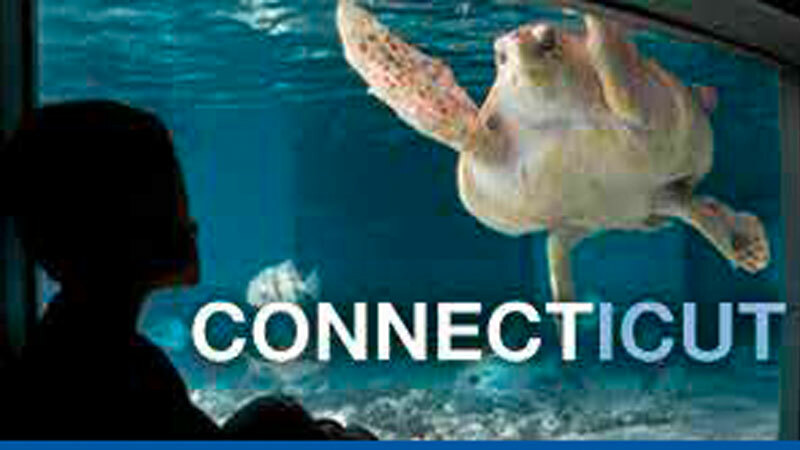 In order to secure sufficient partner investments, this program needed to be affordable, flexible enough to incorporate a mixture of attractions and destinations, equitable for each partner, and measurably effective. For spring and fall campaigns, we developed a dynamic landing page featuring each partner on a rotating basis, and used partner imagery and copy to deliver targeted consumers via paid search and display advertising. We employed similar offer concepts using the state’s existing email database. As a result, each partner received significantly more quality impressions than would be possible individually, which we demonstrated with customized reports revealing very low costs-per-click to their respective websites. 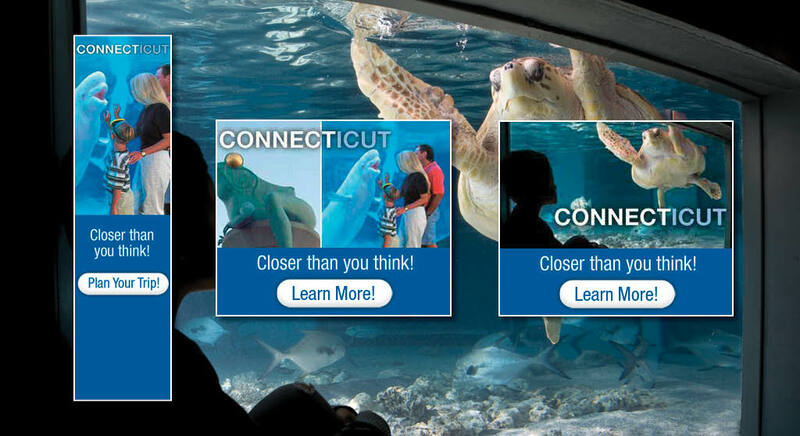 Connecticut Office of Tourism benefited from each of these impressions, received more than 40,000 visits to its main site and landing page, and saw meaningful use of its email database without investing a dollar.